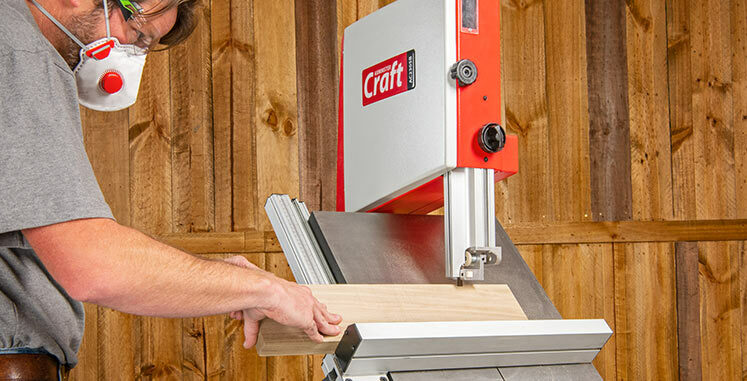 Join us tomorrow (Saturday 1st April) to see store manager Matthew Youngs demonstrate the Arbortech range of tools including the Turbo Plane, Contour Sander and Mini Turbo Plane. Good news for our woodturners – we’ve just taken a new stock of timber blanks including favourites such as Lime, Beech, Sycamore and Ash and exotic woods such as Wild Mango, Bubinga, Chamfuta, Leadwood, Sycamore and Brown Ivory. Sales Advisor Dan Walsh is off to a pen turning course next week so be sure to come in and chat to him if you’re thinking of starting a new hobby. Our multi-talented Adrian Broadhead is spending the day with the Axminster Woodturning Club tomorrow 1st April at Woodbury Community Hall, providing guidance and advice to both novices and more experienced turners. Once again we welcome the skilled members of the Surrey Association of Woodturners to the store on Sunday 2nd April. Using our Axminster Trade Series 1416 Lathe, David Stratton will demonstrate bowl turning while Colin Rowe reveals his techniques for producing eye-catching candlesticks. We have an industrial spec Jet 2424 Short Bed lathe on clearance at just £3,000 (normally over £4,800) and a Jet DC1900A extractor (normally £596.96) that’s open for offers! 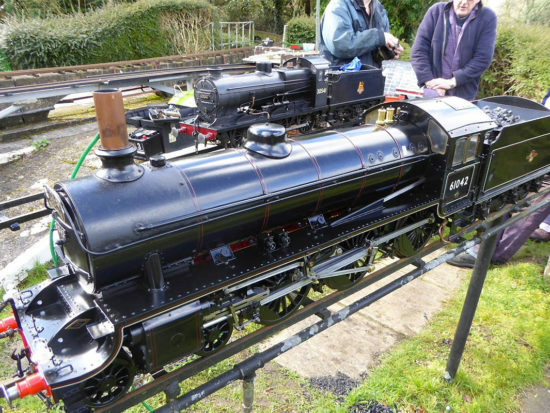 Or we are happy to sell both at the bargain price of just £3,000! We also have an Axminster Trade Series WD-20 500mm Disc Sander on clearance for £1,000 (normally £1,831.81). Steve Shelbourn and Rachel Harriss are settling in as our new starters and have been a great help on the shop floor. 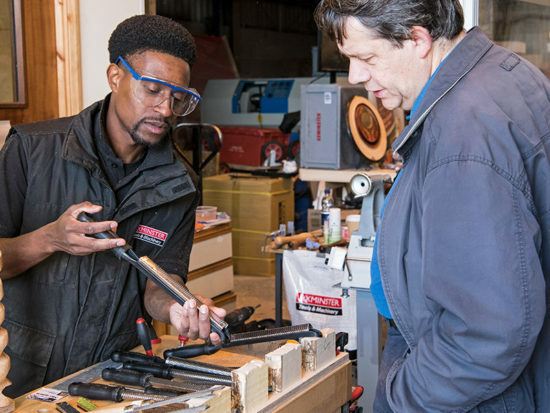 We have international woodturning demonstrator and Axminster Skill Centre tutor Colwin Way in store tomorrow (Saturday 1st April) demonstrating tools and techniques to help take your woodturning to the ‘next level’. Come along and enjoy an interesting and entertaining day with Colwin. 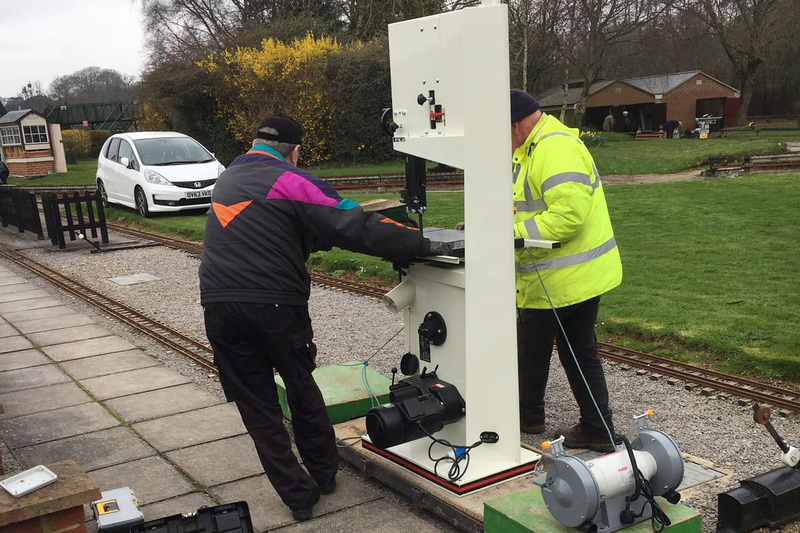 Dave Kenwrick and Gavin Andrews delivered several machines, including two bandsaws, to the Bristol Model Railway Club during the week and were greatly relieved when they offered the services of one of their rolling stock to help get these to the workshop! Our ‘resident’ woodturner Les Alexander of the Middlesex Turners had a great crowd in for the Turning Tuesday group this week and set a challenge to turn a banana on the lathe. Tomorrow (Saturday 1st April) in-store specialist Alex Wade demonstrates the set-up and features of the Axminster Hobby Series AW16BMST2 morticer. We have two good condition benchtop woodturning lathes on clearance this week – a Jet 1015 for £300 (normally £449.95) and an Axminster Precision Pro Lathe for just £250 (normally £434.95). Sales Advisor Andre May is currently in the Axminster Skill Centre on a Carving course, and is looking forward to sharing his knowledge with other carving enthusiasts. Come along and meet members of our store team at the 2017 ‘Maker Fair’ at Newcastle’s Centre for Life this weekend (Saturday 1st and Sunday 2nd April). 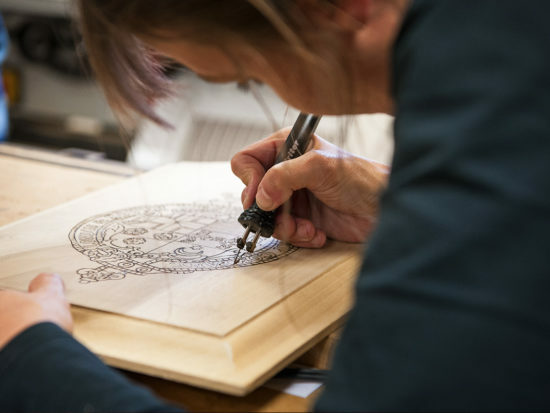 They’ll be demonstrating pyrography, scroll saws and Japanese hand tools and offering advice on projects you may have planned for Spring. Newcomers Ruby and Stephen Metcalfe are settling in well and making a positive contribution to the team. 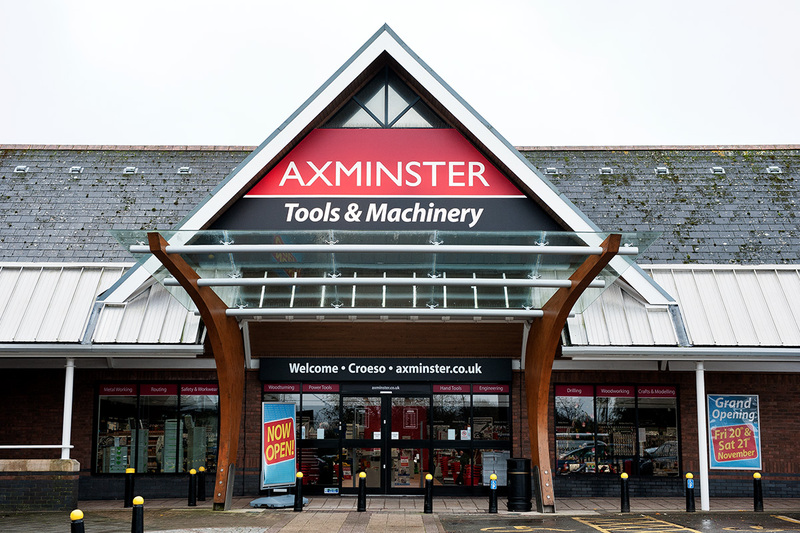 We look forward to them developing into product and service experts that help make the ‘Axminster Difference’. We are looking forward to having Axminster Skill Centre tutor Jason Breach here next Friday (7th April) for his stile and rail demonstration. Jason will use the table mounted router, showing the set up and explaining how to get the best out of Axcaliber stile and rail cutter sets. 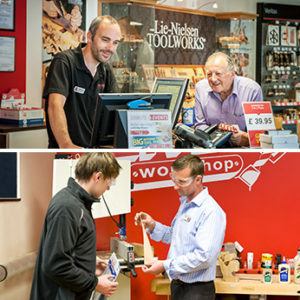 For those of you who like to ‘try before you buy’, we’ve completed our in-store power tool demo bench – come along and get to grips with a wide selection of power tools. 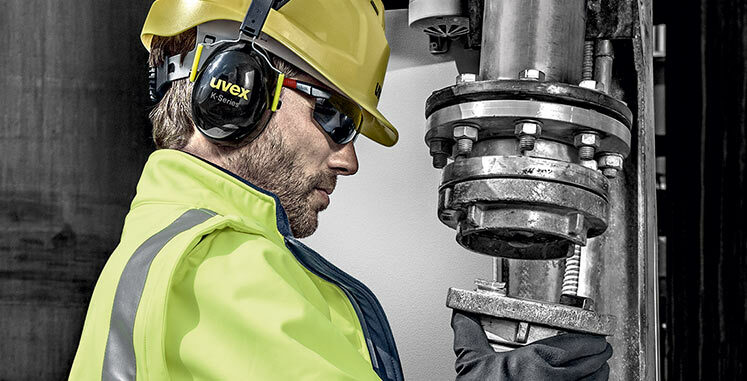 Remember, we’re never beaten on price for professional power tools! Our new Deputy Manager, Tristan Ainsworth, commences in-depth product training with our Training Manager, Craig Steele next week. All courses for next week are fully booked out – please take a look at our calendar for the remainder of the year to book your course now and avoid disappointment! Come along and try the new Festool Planex Easy, Kapex KS60 and SYSROCK BR10 radio with DAB. We have a comprehensive range of Festool products and we will ‘never be beaten on price for professional power tools’. While our Store Manager David Johns takes a well-earned break, deputy Hollie Wise steps in to make sure our store runs as smoothly as ever and provides a great customer experience! 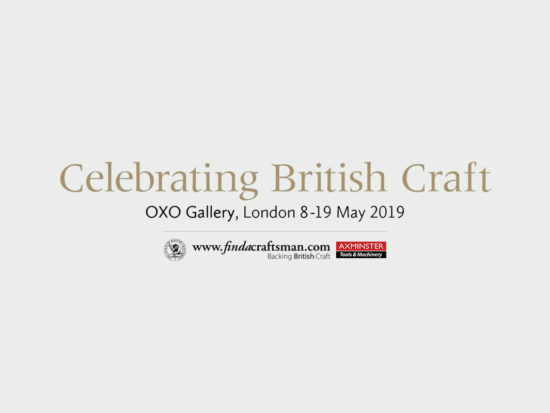 Award-winning woodturner Tracy Owen will be store tomorrow (Saturday 1st April) to give expert advice from lathe set-up and accessory selection to choosing the right finish for your turned projects. Tracy will also cover texturing with Arbortech tools and ebonising. We have two Jet JDS-12 300mm Disc Sanders on clearance, marked down to £397 from £467.46. Sales Advisor Phil Cattrall completed a Pen Turning course this week and is keen to demonstrate his skills to interested customers.